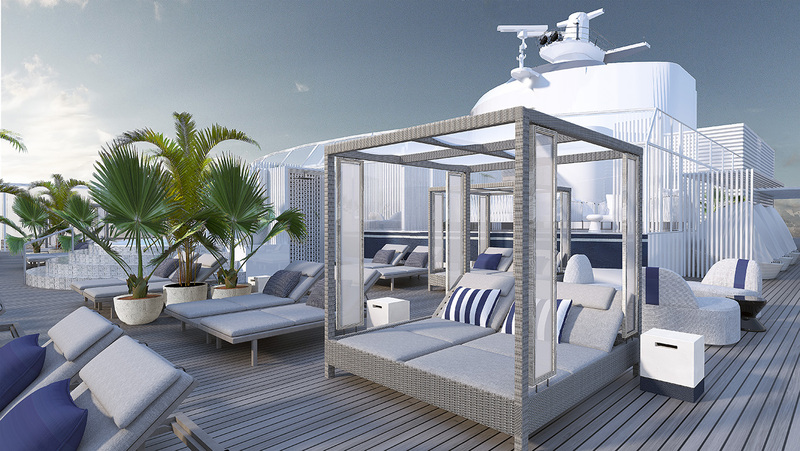 Celebrity Cruises has announced a $500-million revitalisation of their fleet dubbed ‘The Celebrity Revolution’. The reimagine programme will be achieved in partnership with more than 500 leading architects, designers, and engineers to bring the rest of the brand’s fleet to their upcoming ship, Celebrity Edge. “We launched ‘The Celebrity Revolution’ to do one thing – transform the way our guests experience the world. 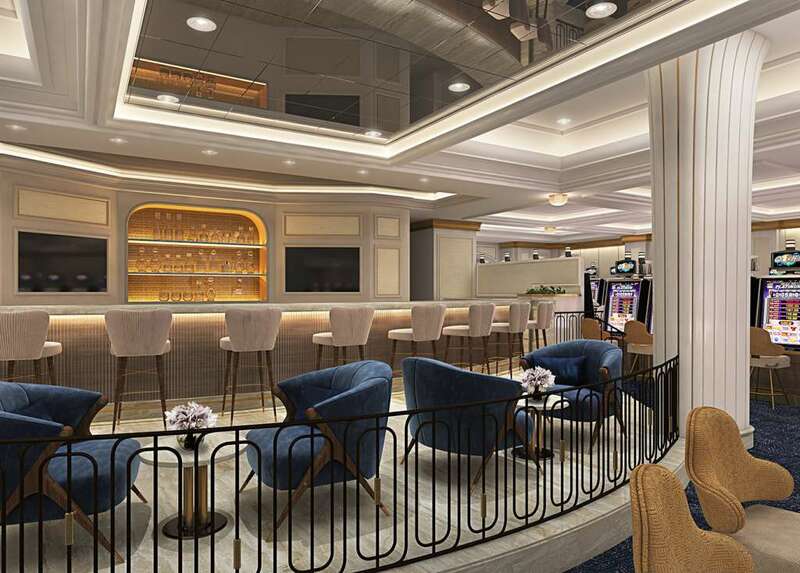 It began with the introduction of the industry-changing Edge, and continued with the stunning Celebrity Flora,” said Lisa Lutoff-Perlo, President and CEO, Celebrity Cruises. British designer Kelly Hoppen, who has worked on the interior design for Edge, will also infuse the Reflection Suite and Signature Suites, found today on Celebrity Reflection, and newly added to Celebrity Solstice, Celebrity Eclipse, Celebrity Equinox, and Celebrity Silhouette, with her signature style – a subtle, coordinated fusion of East meets West, with clean lines, neutral tones, and a warm, inviting opulence. It’s not just the ultra-luxury suites undergoing renovations. 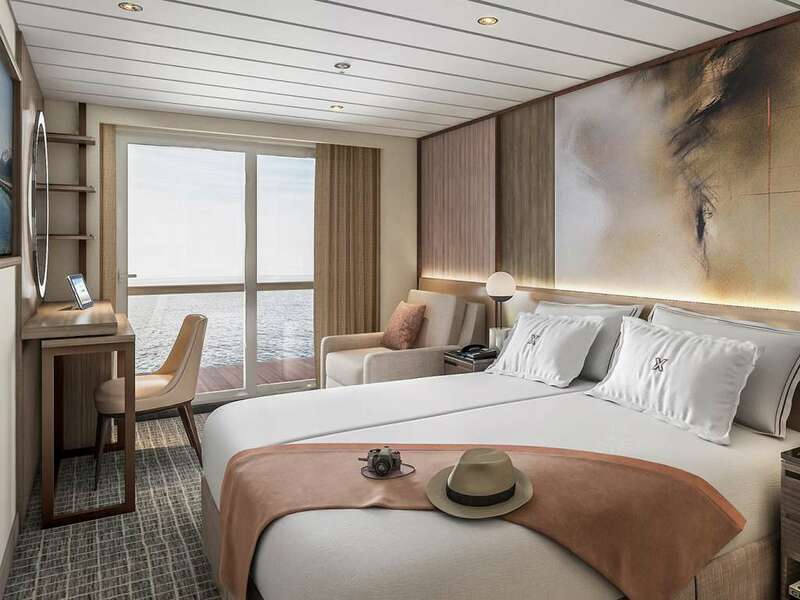 Staterooms on board Millennium, Constellation, Infinity, and Summit, plus the staterooms – and many of the suites – on board Solstice, Eclipse, Equinox, Silhouette and Reflection will all undergo a redesign by hospitality design firm, Hirsch Bedner Associates. Guest-favourite restaurant Qsine will be added across the fleet and completely renovated, offering the brand’s virtual Le Petit Chef experience, created by Skullmapping and presented by TableMation. The Oceanview Café will be redesigned with an open, airy, marketplace-inspired design offering guests island after island of international delicacies, while the Main Restaurant will undergo a redesign, with new textures and new finishes added throughout.